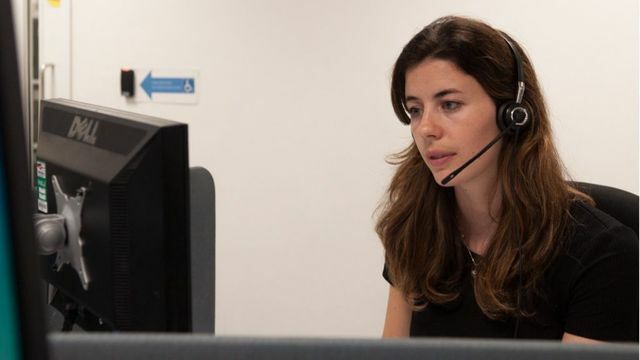 Childline is urging more people across the UK to volunteer. While it has about 1,400 active volunteers, the charity says 400 more would mean they could answer nearly every child that makes contact. Currently, the helpline can answer only three out of every four calls or contacts. Family issues often prompt calls to Childline. The Charity says: "There are lots of pressures within families because many parents are struggling ..... There could be breakdowns in relationships, parents getting divorced and different families moving into the home - that can make young people feel isolated. They may feel isolated within their family unit."